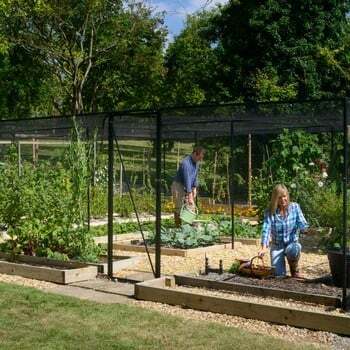 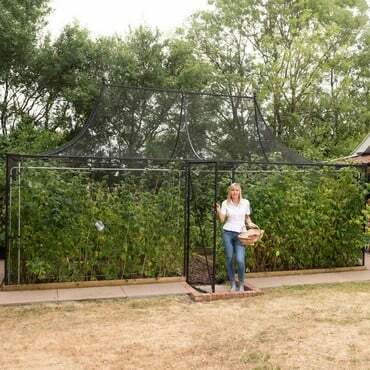 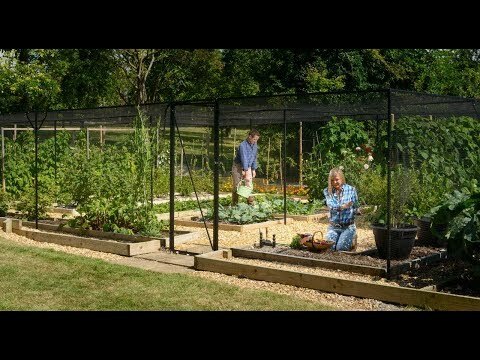 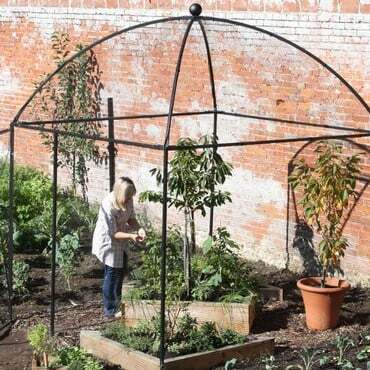 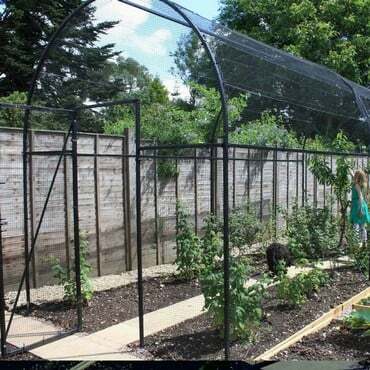 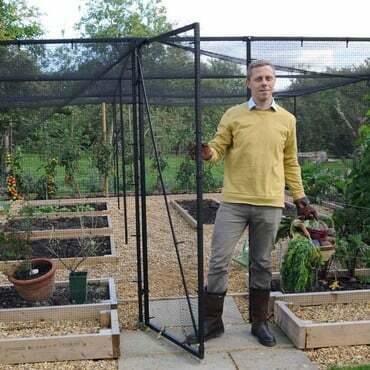 Steel Fruit Cages offer a complete metal fruit cage protection package for the grow your own fruit and vegetable gardener - with a combination of heavy-duty steel cage framework, high quality 16mm square mesh fruit cage side netting and the essential heavy-duty anti-bird fruit cage roof netting, you can be sure birds and other pests will be on the outside looking in! 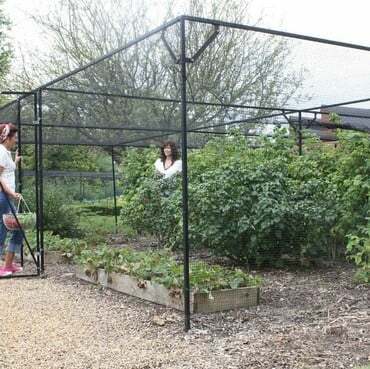 Tough, durable and suitable for the most exposed and weather-beaten of locations, our walk-in steel fruit and vegetable cages are designed for use on flat surfaces, but we are able to specially design fruit cages for uneven or steeply sloping sites, along with bespoke cages and other variations including non-standard sizes. 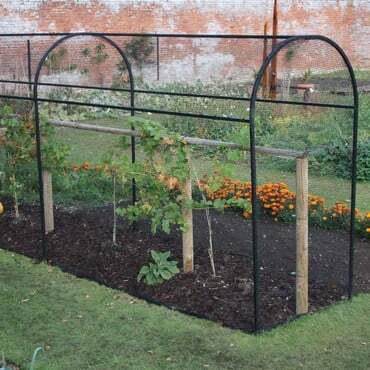 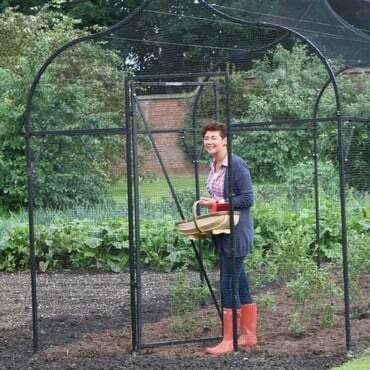 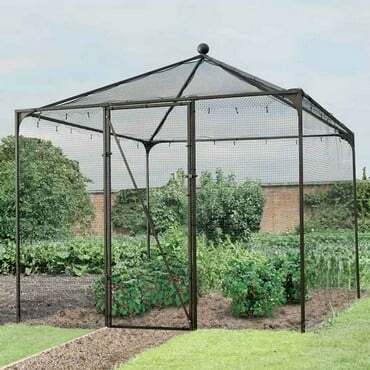 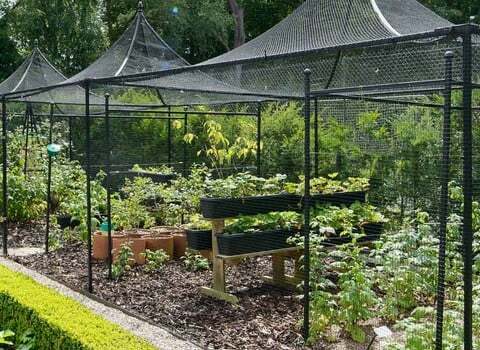 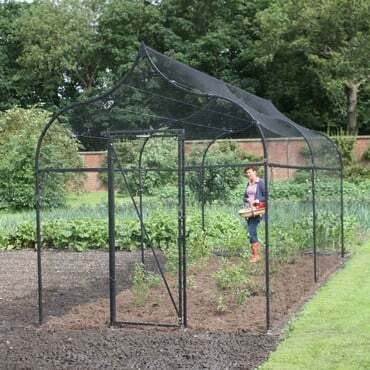 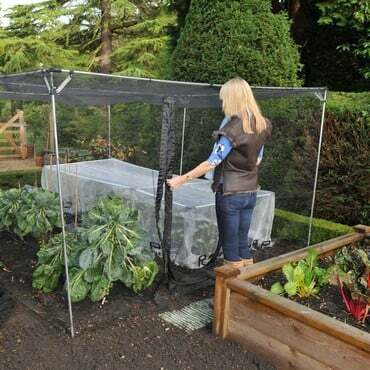 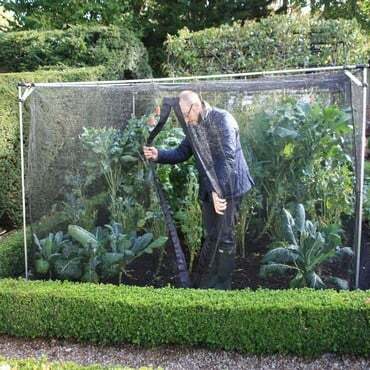 The 2 metres of growing height and walk-in door (supplied as standard) enables you to grow in comfort and security - and don't forget our extensive range of optional fruit cage accessories including footplates, additional door kits, braces and sockets. 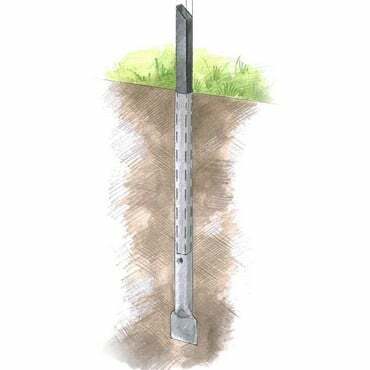 Fully galvanised thick gauge steel framework. 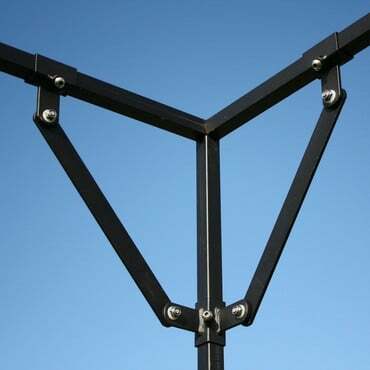 World class matt black textured powder coated finish. 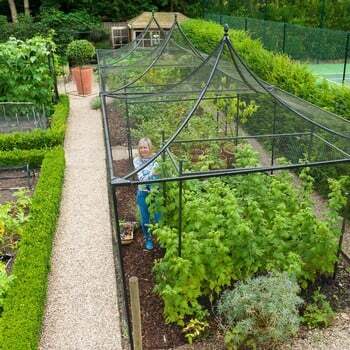 Premium quality, made to last side and roof netting. 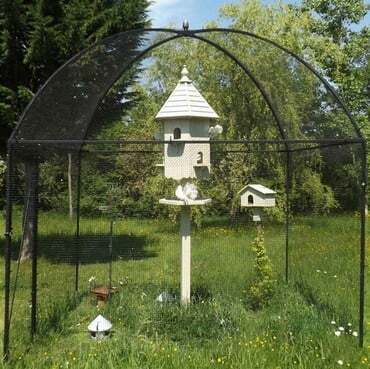 Door kits with quality hinges, catches and support brace. 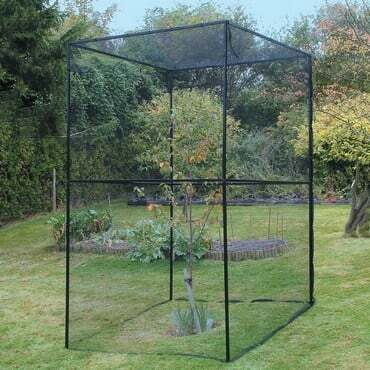 Extensive range of sizes and made to measure service.